Showing 9 articles from June 23, 2015. The 2015 Winock Egg Days was held over the weekend of Friday, June 19. People came out to enjoy the parade that kicked off the festival. 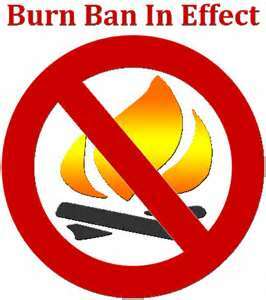 Effective 12:01 A.M., June 19, 2015, Lewis County Board of County Commissioners and Lewis County Fire Marshal will be enacting burn restrictions on outdoor burning for all of unincorporated Lewis County, Washington. 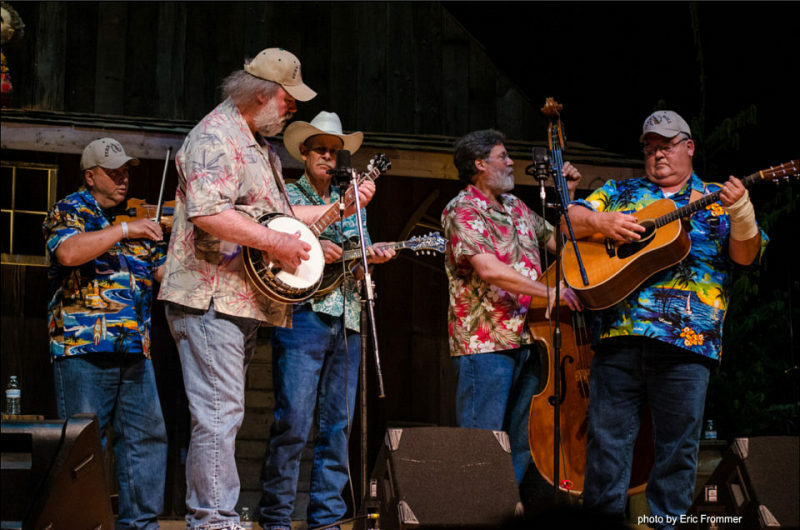 Winlock residents are getting ready for the 15th annual Winlock Pickers Festival that is scheduled July 9-12. The longest day of the year (the Summer Solstice) was last weekend. For the next six months, every day will get a little bit shorter. Unfortunately, the summer is predicted to be very dry, significantly increasing the wildfire risk. Chimi's Family Mexican Restaurant opened 3 p.m. Friday to a hungry crowd. Takeout business was as brisk as inside dining. On SR 505 at the former Los Pepe's location. Ordinance 2015-05, an Extension of Interim Ban on Marijuana Activities. The Winlock Egg Day Committee would like to thank the community for a wonderful Egg Day. One thing about the people of Winlock, they always support the town and the people in it. The Lewis County Coroner's Office is seeking the public's assistance. A local resident had purchased a box of items at the Yard Birds Mall and when she emptied the box she found a blue velvet box at the bottom. Local fire and EMS calls between June 15 and 21.